HMD Global and Zeiss on Thursday announced that they had signed an agreement under which upcoming Nokia-branded smartphones will use Zeiss-branded optics exclusively. The companies said that they would co-develop imaging capabilities of future handsets, but did not elaborate when to expect actual devices on the market. The collaboration announcement between HMD and Zeiss has a number of layers, all of which seem to be significant. 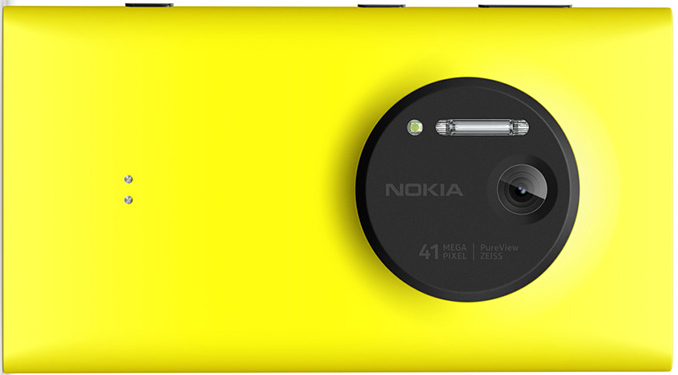 First off, Nokia’s future phones will use optics co-developed with a renowned designer of lenses. The important upshot here is that HMD is actually investing in the development of custom capabilities for its Nokia phones. Second, the two companies are talking about “advancing the quality of the total imaging experience”, involving optics, display quality, software, and services, but do not elaborate. From the announcement, it looks like HMD will put R&D efforts not only into optics but will design its own software enhancements to improve imaging capabilities beyond those offered by vanilla Android. A good news here is that certain future phones carrying the Nokia brand are not going to rely completely on off-the-shelf hardware, software, and reference designs. Third, HMD announced that imaging is one of the areas that it considers important for its future smartphones. Finally, Zeiss will be used on Nokia-branded devices exclusively, which means that future halo smartphones from Microsoft (if the company decides to launch them) will have to rely on other optics. Nokia started to work with Zeiss (which was called Carl Zeiss then) more than 10 years ago. The first handset to use Zeiss optics was the N90 released in 2005, which set some standards for smartphone imaging capabilities for a long time. The two companies collaborated for a long time and introduced a number of smartphones with advanced cameras. The culminations of their work were the Nokia 808 PureView and Lumia 1020 phones released in 2012 and 2013 (respectively) and featuring a 41 MP sensor along with an oversized Carl Zeiss-branded optics assembly and providing features like lossless digital zoom and pixel oversampling. 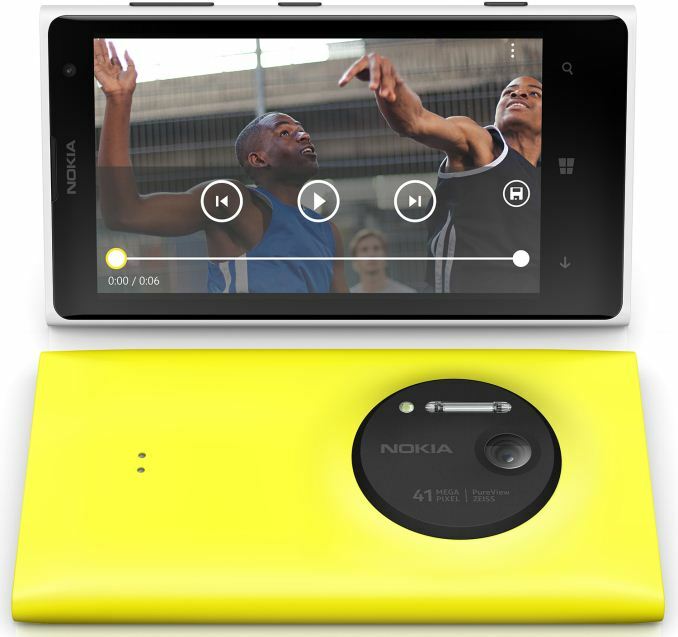 After the acquisition of Nokia’s smartphone business by Microsoft in 2013, the latter released a number of handsets featuring Zeiss Tessar four-element lenses as well, but eventually, Microsoft lost interest in smartphones in general and decided not to prolong its agreement with Zeiss. As a result, Microsoft’s latest Lumia 650 smartphone does not use Zeiss-branded optics. HMD and Zeiss aim to co-develop “standard-defining imaging capabilities” for smartphones, but they do not disclose when the first Android-based Nokia handsets with Zeiss optics are to arrive in the market. Keep in mind that the agreement between HMD and Microsoft does not cover the PureView (imaging) IP nor the ClearBlack (display enhancements) IP that remain at Microsoft. Therefore HMD will have to develop its image processing technology and LCD screen filters to match features of previous-gen Nokia smartphones when it comes to photography and display quality. It is unclear how much time this work will take, but the good news here is that the works are either underway or about to start. "upcoming Nokia-branded smartphones will use Zeiss-branded optics exclusively"
" Zeiss will be used on Nokia-branded devices exclusively"